The BAND Foundation supports the Mara Lion Project (MLP), which seeks to answer scientific questions essential to the conservation of lions in Kenya’s Maasai Mara ecosystem and to inform lion conservation more broadly. 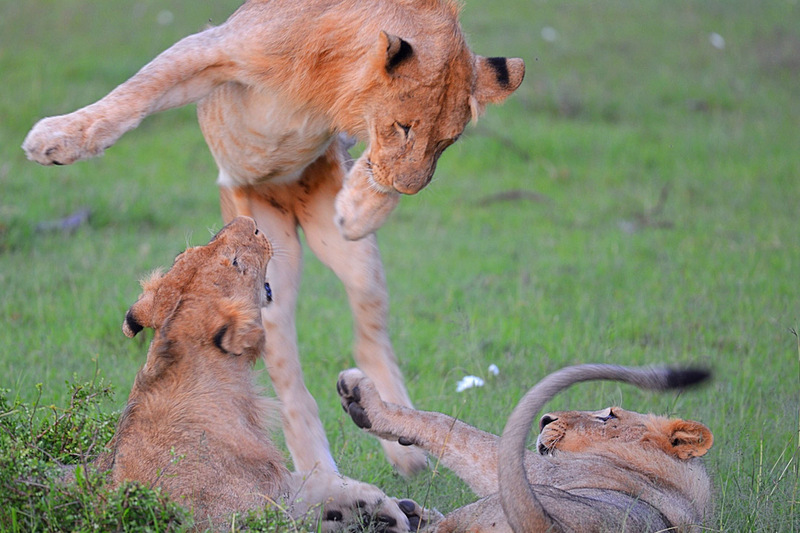 A fundamental challenge has been to develop an accurate way of measuring the density of lions across the landscape. This information is essential to tracking conservation success, guiding conservation investments and targeting efforts aimed at mitigating human/lion conflict — the latter being a major source of lion decline across the continent. MLP’s project director Nic Elliott has authored a new paper, just accepted for publication in the journal Conservation Biology, that reports on a new methodology for providing accurate assessments of lion numbers. This method, which estimates a total Mara population of 420 lions at a density of 16.85 animals per 100km2, will provide vital information on lion population trends in the years to come.